Sports Saves Souls is run completely by volunteers which allows all proceeds to go directly to the kids who need it most. 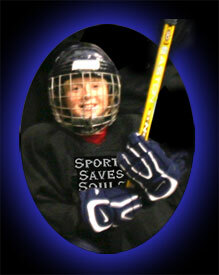 If you would like to make an online donation to Sports Saves Souls Foundation, simply click the Donate button below. If you would like to mail Sports Saves Souls Foundation your donation, simply complete the form below and mail your check or money order.